FriendMetric.com is a great brandable domain for a social media management app or software system. 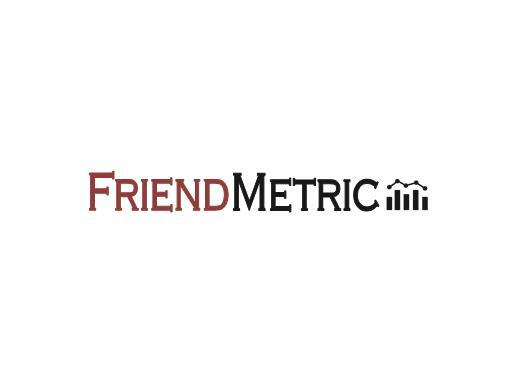 Friend Metric is also a great name for a magazine or publication. Own this friendly domain today!